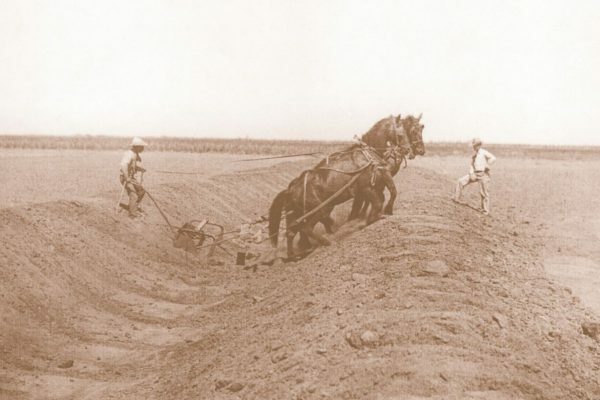 In the early decades of the twentieth century, dramatic agricultural and population growth continued to test the limits of the local network of ditches, reservoirs, and trans-basin diversions. The desperately dry 1930s accentuated the need for more dependable water. 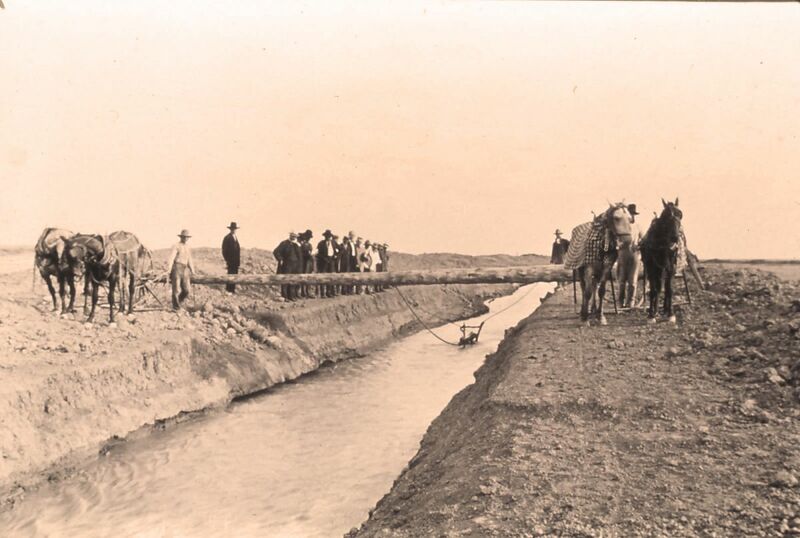 Poudre valley residents looked longingly toward the Continental Divide; on the other side, large quantities of still-untapped Colorado River water flowed westward. 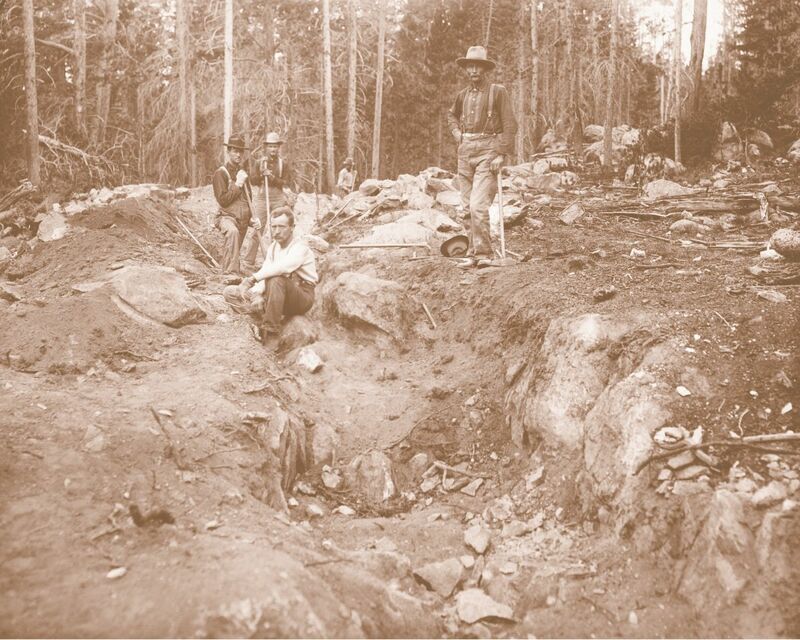 However, no ditch company had the technical or financial resources to access the unclaimed water. 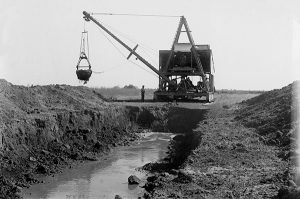 The Bureau of Reclamation had originally looked at constructing a trans-basin diversion in 1902 from Grand Lake to the eastern slope however they did not pursue it any further. 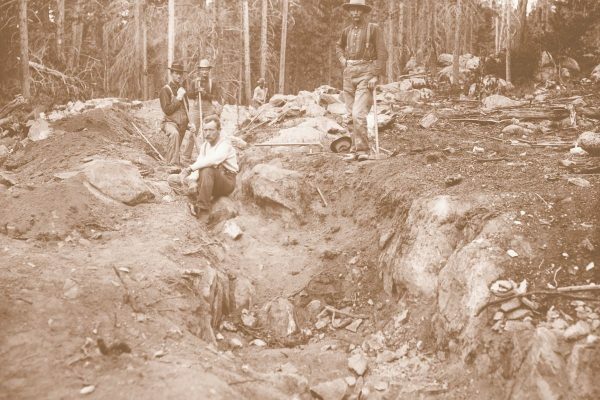 The new project was a massive undertaking which became known as the Colorado-Big Thompson Project (C-BT). 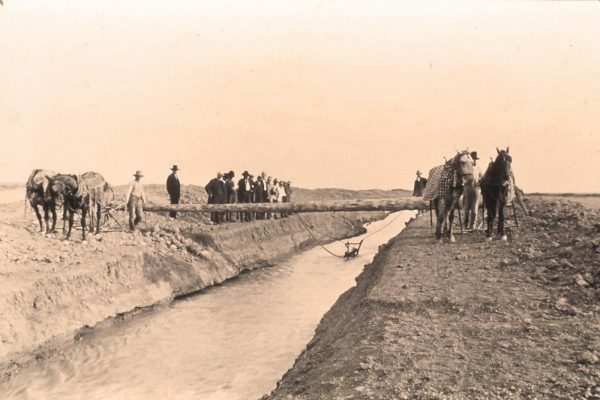 It involved a series of reservoirs, tunnels and canals that moved water out of the Colorado River basin, through the mountains, and into the drainage of the Big Thompson River, the next major river to the south of the Poudre. Constructed between 1938 and 1957, it included an immense new lake west of Fort Collins – Horsetooth Reservoir – that stretches for six and a half miles. 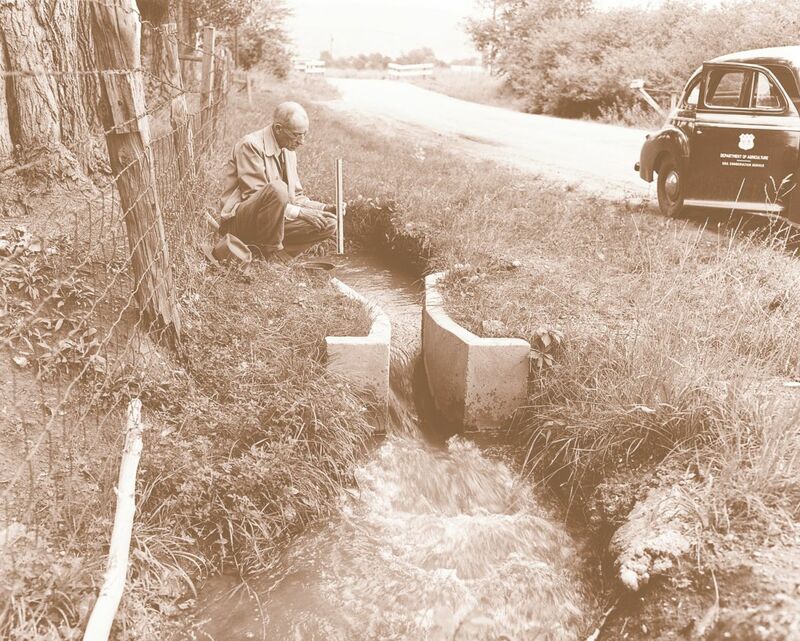 The mid-twentieth century brought fresh demands on the Poudre’s water. Well drilling boomed in the 1940s, ‘50s, and ‘60s as a result of improved equipment. The wells pumped ground water, which otherwise would have recharged the river. This decreased available water thereby undermining water rights in the river. The situation threatened the complex balance of water use established under the doctrine of prior appropriation. Coloradoans wanted to safeguard historic water rights. 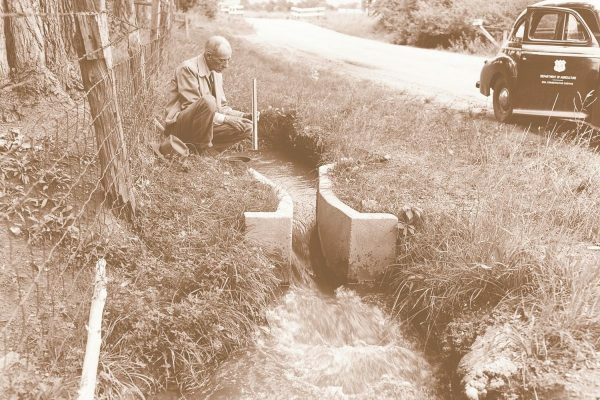 In 1957, 1965, and 1969, Colorado passed laws acknowledging and protecting senior water rights from being impacted by well use—again upholding the tradition of prior appropriation.